If you thought the Pixel 2 and 2 XL were expensive, you probably weren't very happy when you saw the Pixel 3's $799 and Pixel 3 XL's $899 MSRPs. The Pixel 3 XL received a modest $50 jump in price from the 2 XL, but the Pixel 3 went up by a whopping $150 when compared to the Pixel 2. In other words, those who've purchased a new Pixel, regardless of the model, are probably going to want to protect it. 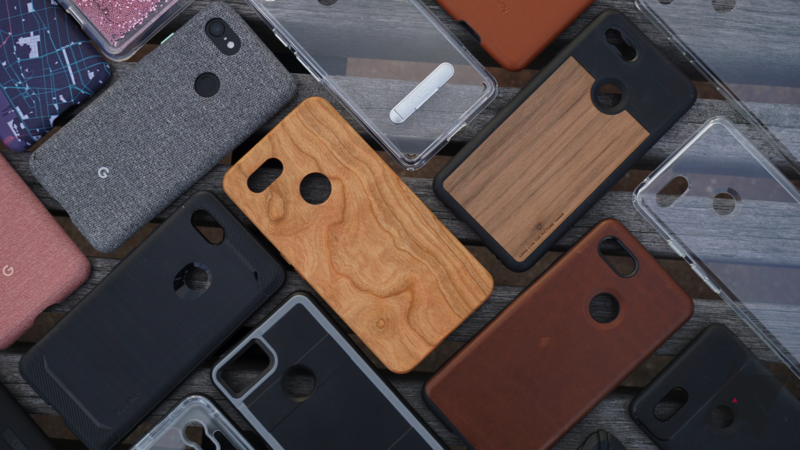 With phones getting as expensive as they are, you'd have to be nuts not to get a case to protect your investment. A base model Pixel 2 is nearly $700 out the door, with the 128GB Pixel 2 XL going into four-figure territory. 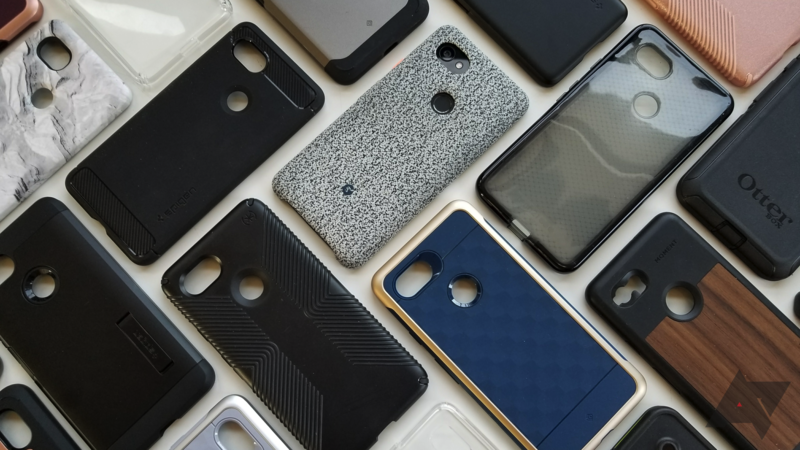 But even after you've made the decision to spend a few bucks on a case, you might be wondering which one in particular you should buy. Google's Pixelbook might not be for everyone. It does need somewhat unique tastes—and a very flexible workflow—to truly appreciate it. 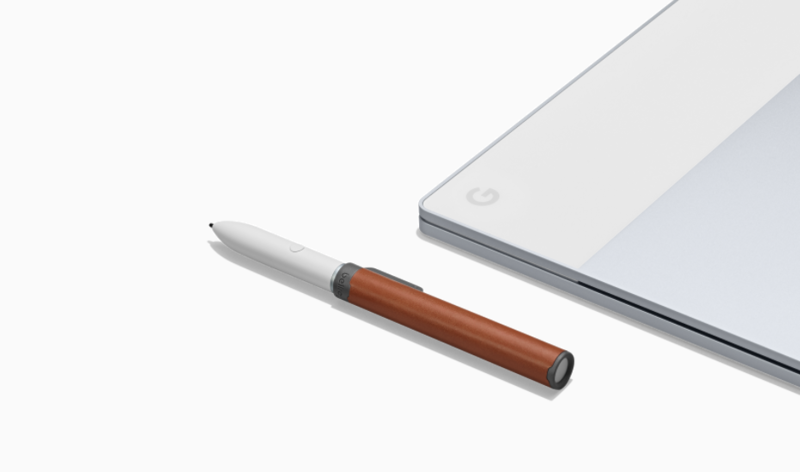 But if you did plonk down the $999+ required to snag one, now you can get an appropriately ostentatious clip for the accompanying Pixelbook Pen.